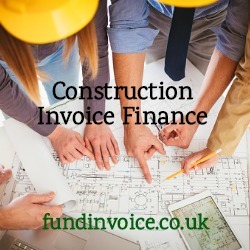 Free Business Finance Quote Search? Enter your details in the green box and click "Request A Quote". (to the right of this page, or below if you're using a mobile). Enter the product you want in the first box e.g. "construction finance".